SCI Foundation is continuing our partnership with the Missouri black bear project. The next stage of research will estimate black bear population numbers and provide insights to population growth, while using public observations to assess the statewide distribution of bears. Researchers are using 120 digital Stealth Cam trail cameras to capture pictures and survey resident bears. Trail cameras are often used in wildlife research because they are non-intrusive and allow us to observe wildlife behavior 24 hours a day. 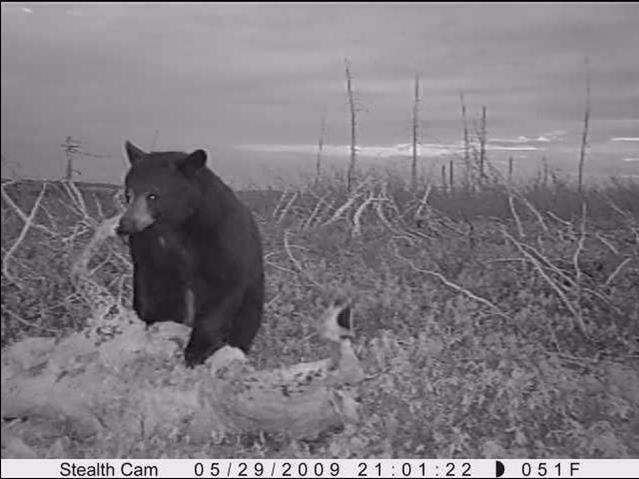 Depending on the exact type of camera and methodology of the project, game cameras can be set out in the field for days, weeks, or even months at a time. The Missouri bear project will use the bear pictures in a computer model that estimates population size, growth rate, and trends. Biologists have seen black bear populations grow at an alarming rate in other states, like New Jersey and Florida. Once the population reaches a certain level, a regulated harvest will be considered to control bear numbers. In addition, researchers are working to identify suitable black bear habitat and reveal important travel corridors that link these areas. 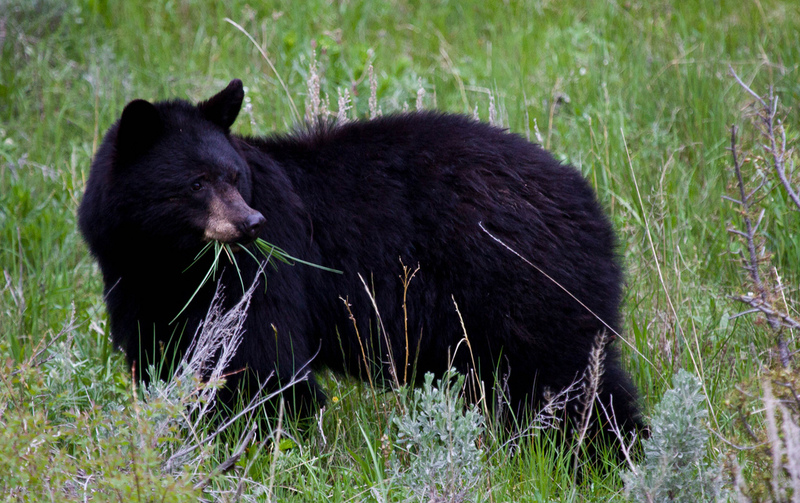 Bear managers will use this information to anticipate the likely areas black bears will expand. Missouri wants to be proactive in reducing potential human-bear conflicts, and distributing educational materials to the public in regards to safety precautions and general awareness is key before the bears arrive. This research is crucial to forming the most effective management plan for Missouri’s growing bear population. 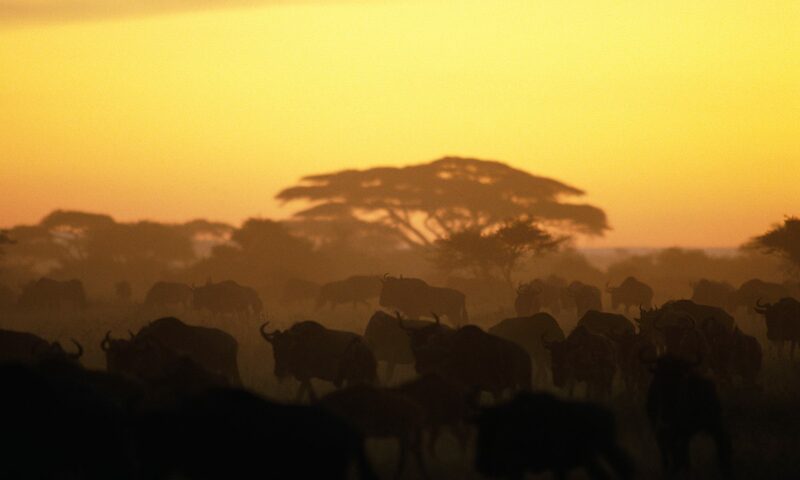 It is vital to have management strategies in place to ensure sustainable population levels while minimizing conflicts with humans. Previous PostPrevious Issue of the Week: Who should make wildlife policy decisions?